REDUCED TO SELL! EXCLUSIVE LISTING! Bedrooms: 3 "plus an additional spare room"
Bathrooms: 3 "2 full/ 1 half"
Size: 3,000 sq. ft. "approx"
ICONIC GRAND MANAN ISLAND HILLTOP HOME - WITH A UNIQUE LOCATION OFFERING SPECTACULAR PANORAMIC OCEAN VIEWS!! 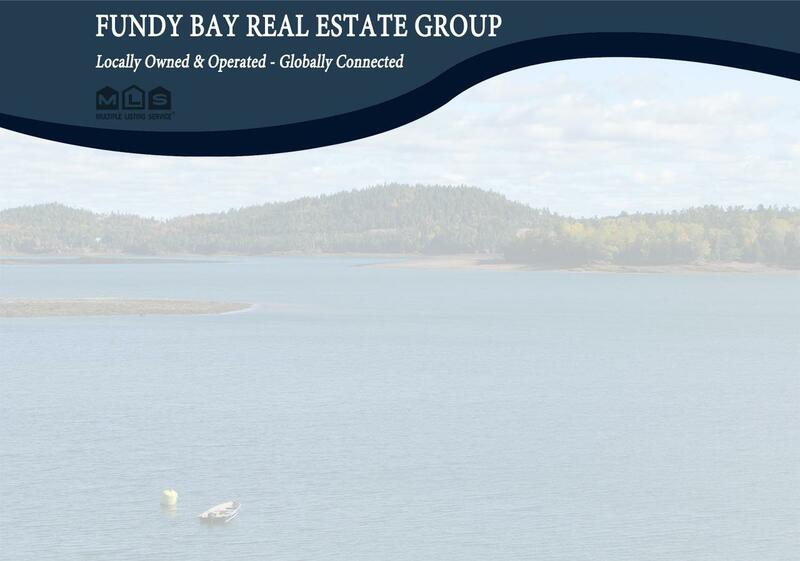 This well known home will be sort after by many, as those familiar with the island realise there are few locations on beautiful Grand Manan Island, that can offer the combination of uninterrupted panoramic hilltop ocean-views and a large well constructed post and beam family home. The home, built in 1988, is a generously sized home, offering three bedrooms, two and a half bathrooms, a sunken living room downstairs with exposed beams, an open upstairs living area , a spare room, large spacious kitchen dining area and attached garage with office and separate entry. You'll find various locations to soak up the impressive views from most rooms of the house, or from the updated balcony and wrap around deck. Heat is taken care of by a wood stove, propane fireplace and electric baseboard, along with a generator as backup. The 1 acre lot also provides views of the nearby pond behind the home. This is a location that is difficult to replicate, call today! Property taxes are currently for non-primary residence status.